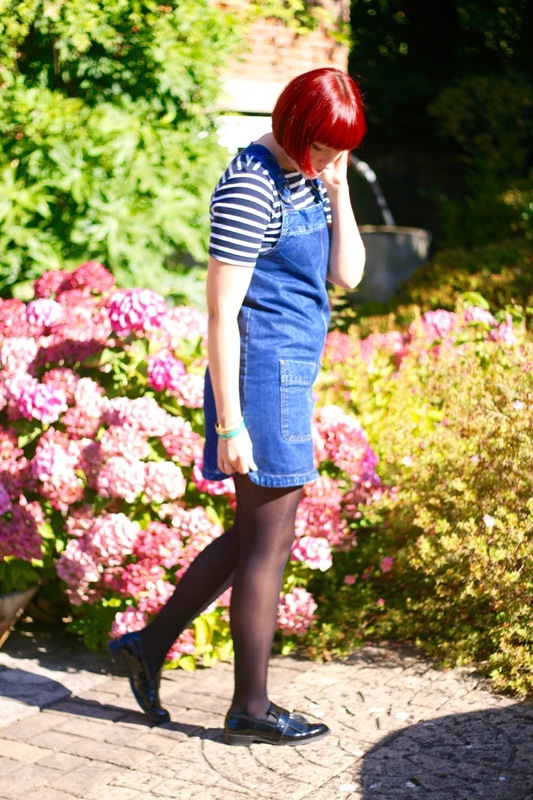 Lovely little day to shoot my new pinafore dress from Asos, love the rich blue denim and structured fit of this number. 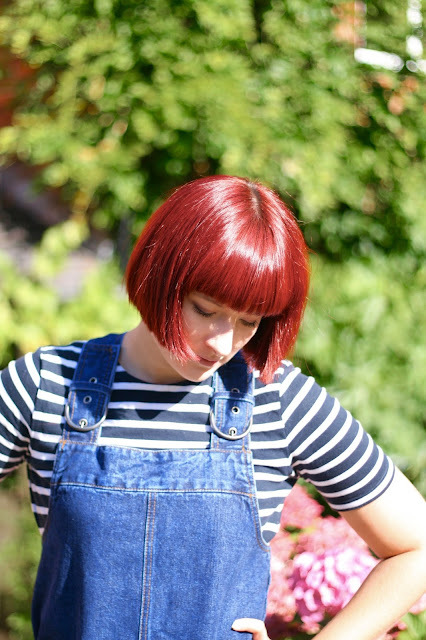 Perfectly teamed with a simple stripe tee from Gap. 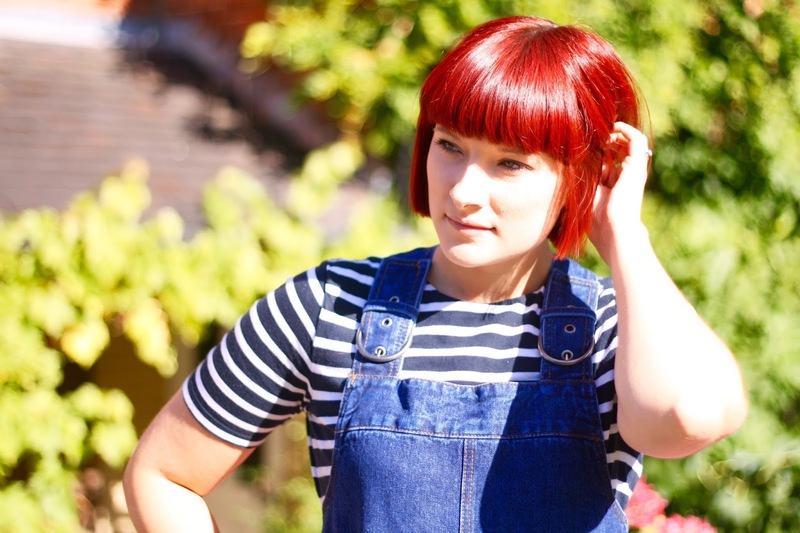 In my free time you will find me on Asos, I am loving the new MeganxASOSTops collection, payday can't come soon enough...I'm in love, here is my ultimate fave top which I must have in my life before I move to San Fran. 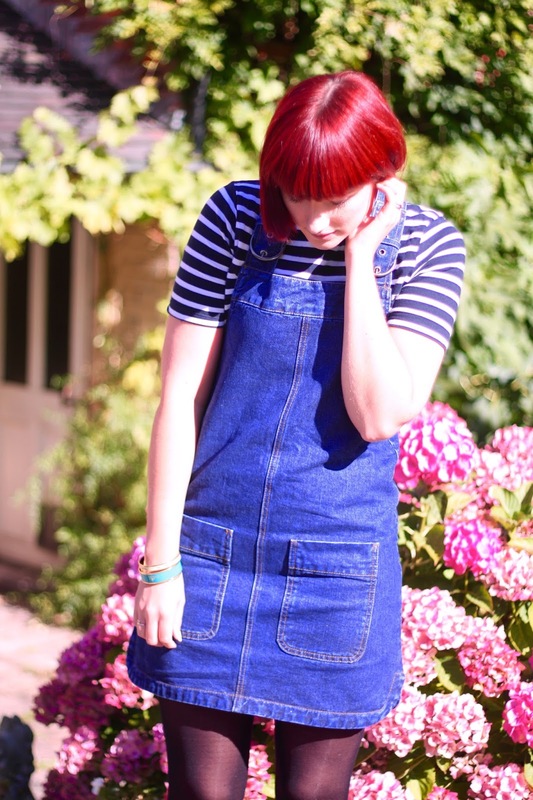 Omg I love the pinafore so much! Asus have some lovely pieces in at the moment, I must check out the MeganxASOSTops collection too!